Project Respond collection days are almost here! What Does Child Sponsorship Provide? 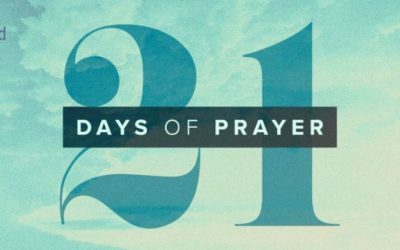 21 Days of Prayer is almost here! ACF reaches out to vulnerable children in Romania by alleviating the problem of poverty with love and compassion. Giving children an educational foundation is vital in reversing the cycle of poverty the Roma children find themselves in daily. ACF’s supporters can be the hands and feet of Jesus while reaching and teaching but it takes the Holy Spirit and the love of Jesus to make it transformational. When you support Another Child Foundation, you’re providing vital ministry to those whom the Bible charges us to care for. ACF does its best ministry because it partners with Romanian citizens and seeks to meet the children and parents in their greatest need. ACF could be a child's last hope. They recognize that, and reach out to the community as much as possible. They don't stop until they get to another child. They are raising up a community of leaders in Christ, one by one. 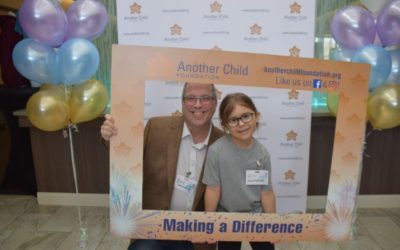 ACF loves children and families well! They set high expectations for their students at the Point of Hope Development Center and spread hope throughout the community. I was blessed to be a part of what ACF and Fundatia Buckner are doing to transform the lives of so many in Romania. All of ACF's representatives walk the talk. They continue to develop and work to bring to pass their vision with excellence, passion, patience, and trust and reliance in God's wisdom and provision. They communicate their belief that they can make things better, one child at a time. 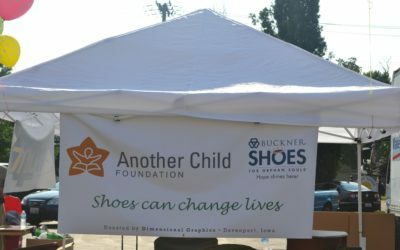 Another Child Foundation does not just run mission trips, but they have "set up camp" in Romania through the Point of Hope, the transitional home and now the group home. Rather than brief encounters, they are an ongoing presence making a difference in children's lives. Keeping the focus on the children we are working with has always been #1 for ACF. No matter what is going on, that value in these children does not change. Dedicated complete program that looks at all aspects of the needs of orphans and those in poverty in Romania. 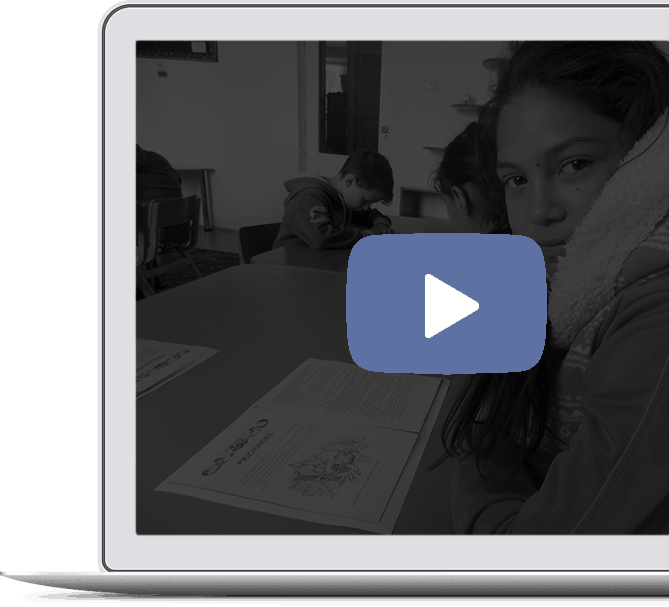 Works to make a complete difference-Christian education, academic and vocational education, family setting, parent education, nutrition, preschool foundation, and respect for all. Sign up for our monthly newsletter. No worries, we won’t spam you. To reach, teach, and transform the lives of orphaned and at-risk children in Romania.